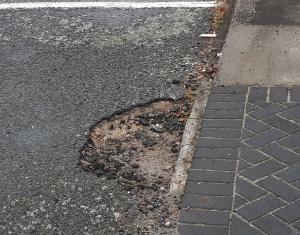 Entrance to Active+ carpark has a large pothole on council parking area. This is getting bigger every rainfall and with increased traffic. Request 1716235 closed at TaupoDC. Thank you for the pothole report. I have asked TDC's road maintenance contractor to fill the hole. Regards, Mark.